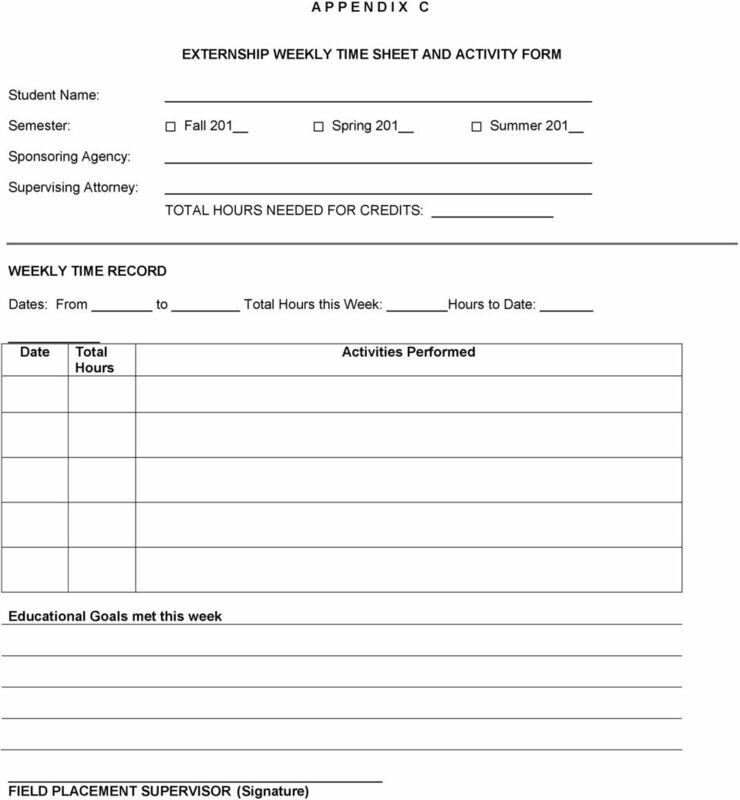 Download "EXTERNSHIP PROGRAM SUPERVISOR S HANDBOOK. 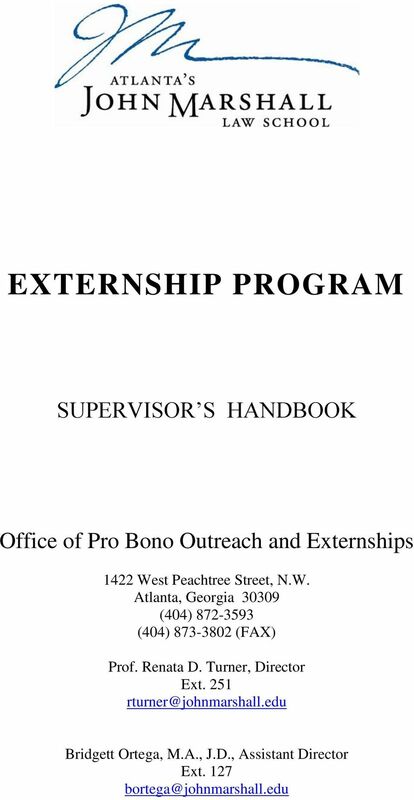 Office of Pro Bono Outreach and Externships"
3 I. 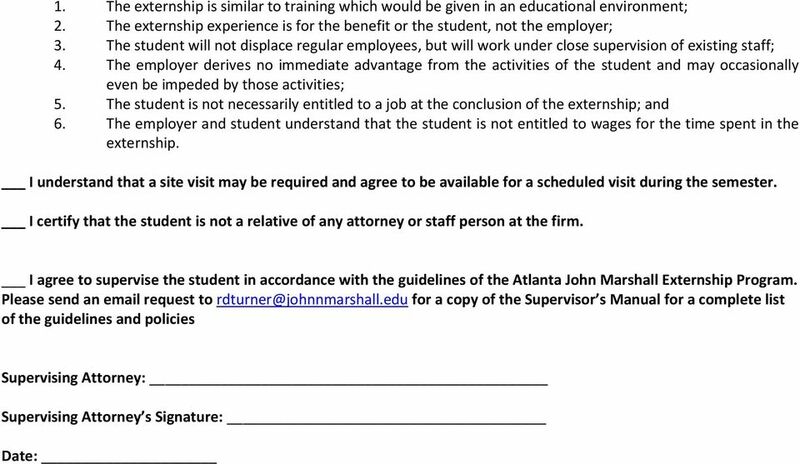 Introduction Welcome to Atlanta s John Marshall Law School (AJMLS) Externship Program. As a participating field placement, you are providing students with a valuable educational opportunity to integrate the theoretical knowledge learned in the classroom with the practical experience of on-the-job training. The following provides an overview of the program and your responsibilities as a supervising attorney. 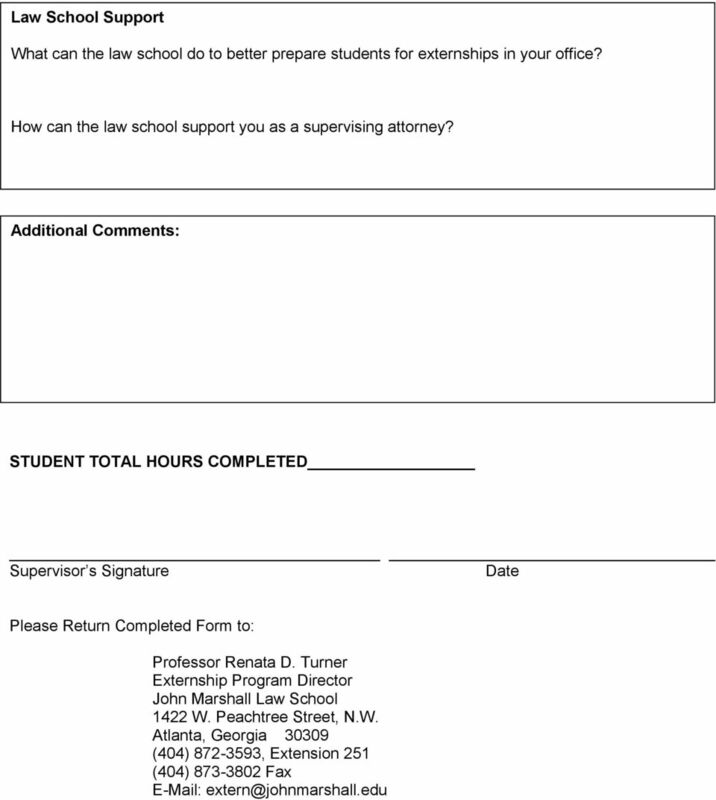 Please contact the Externship Director, Prof. Renata Turner, at (404) ext. 251 or of the Asst. Director, Bridgett Ortega at ext. 127 or with questions, concerns, or requests for additional information. II. 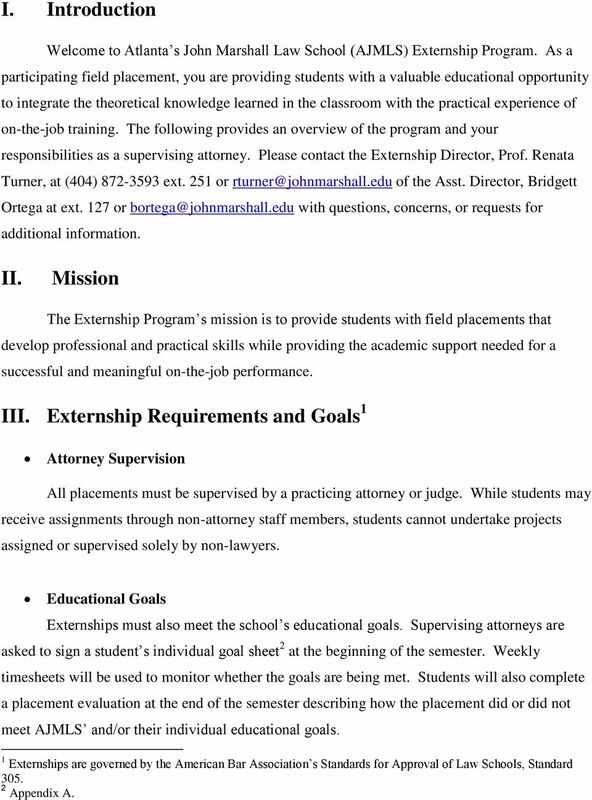 Mission The Externship Program s mission is to provide students with field placements that develop professional and practical skills while providing the academic support needed for a successful and meaningful on-the-job performance. III. 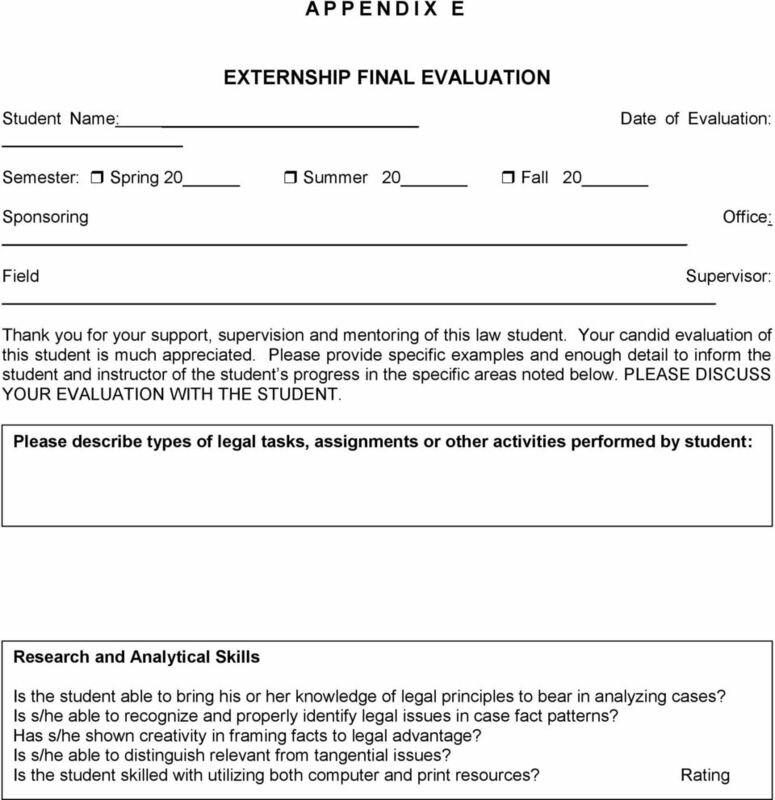 Externship Requirements and Goals 1 Attorney Supervision All placements must be supervised by a practicing attorney or judge. 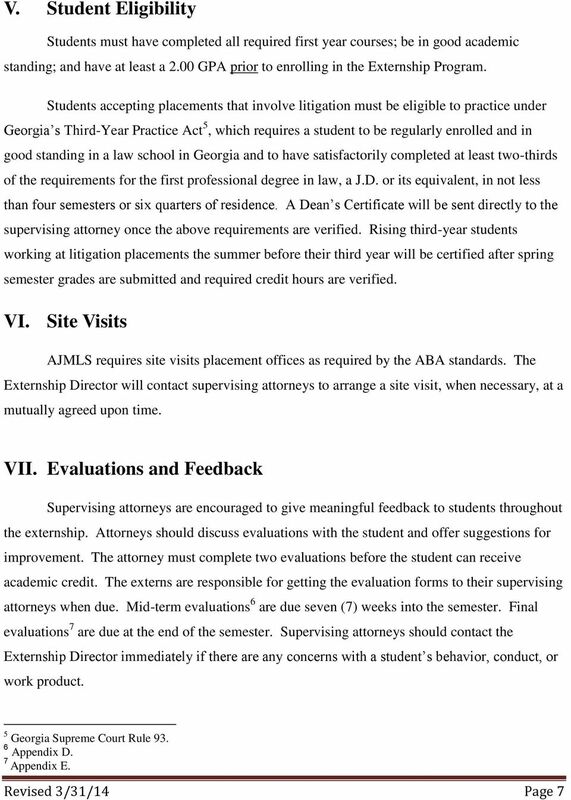 While students may receive assignments through non-attorney staff members, students cannot undertake projects assigned or supervised solely by non-lawyers. Educational Goals Externships must also meet the school s educational goals. 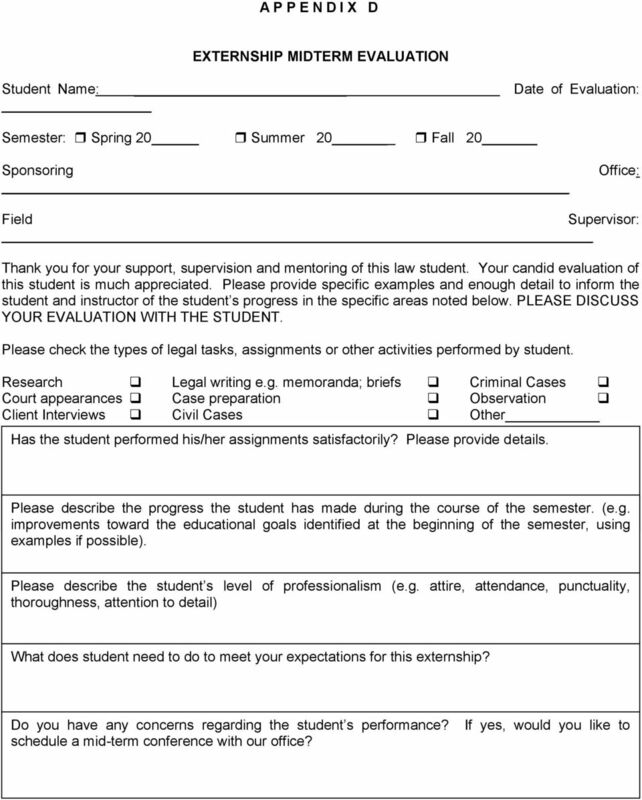 Supervising attorneys are asked to sign a student s individual goal sheet 2 at the beginning of the semester. Weekly timesheets will be used to monitor whether the goals are being met. 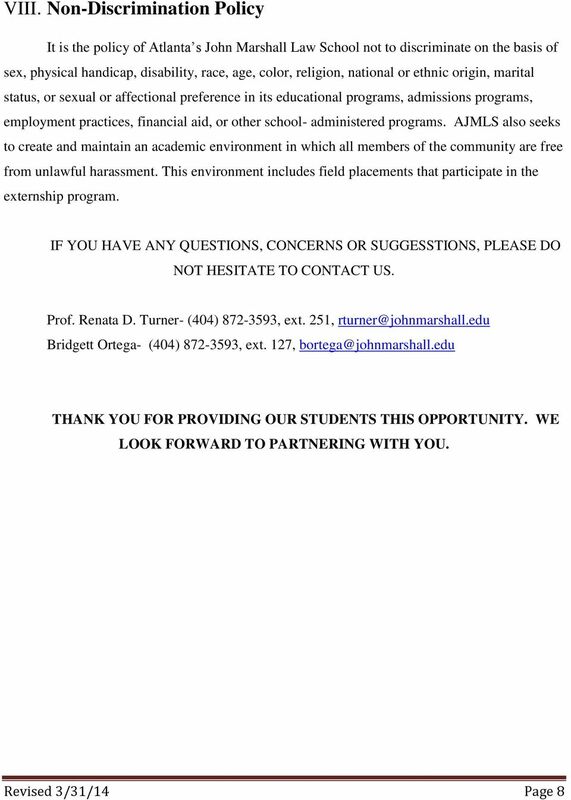 Students will also complete a placement evaluation at the end of the semester describing how the placement did or did not meet AJMLS and/or their individual educational goals. 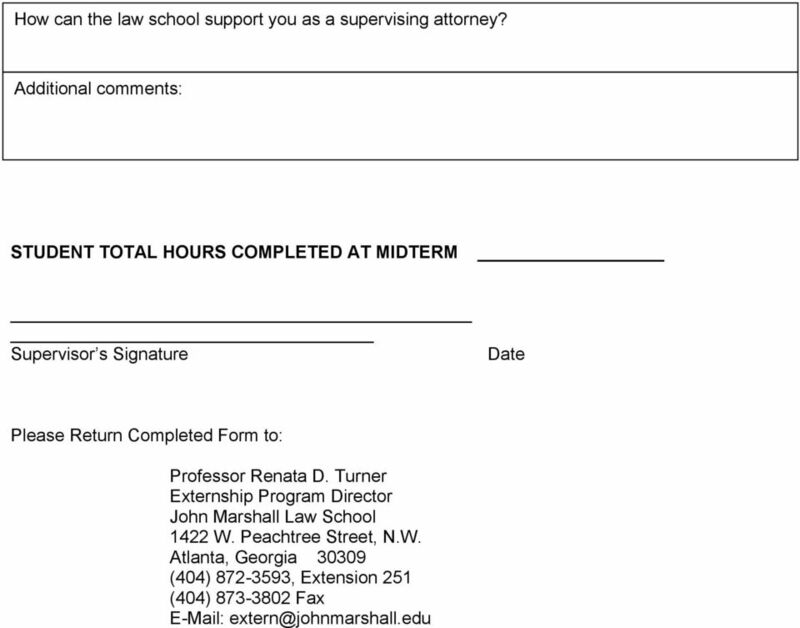 1 Externships are governed by the American Bar Association s Standards for Approval of Law Schools, Standard Appendix A. 17 Legal Knowledge Has the student demonstrated adequate familiarity with basic concepts of applicable law and procedure? Is the student adept at grasping legal problems and at fashioning solutions to them independently? Have you seen progress in these areas? 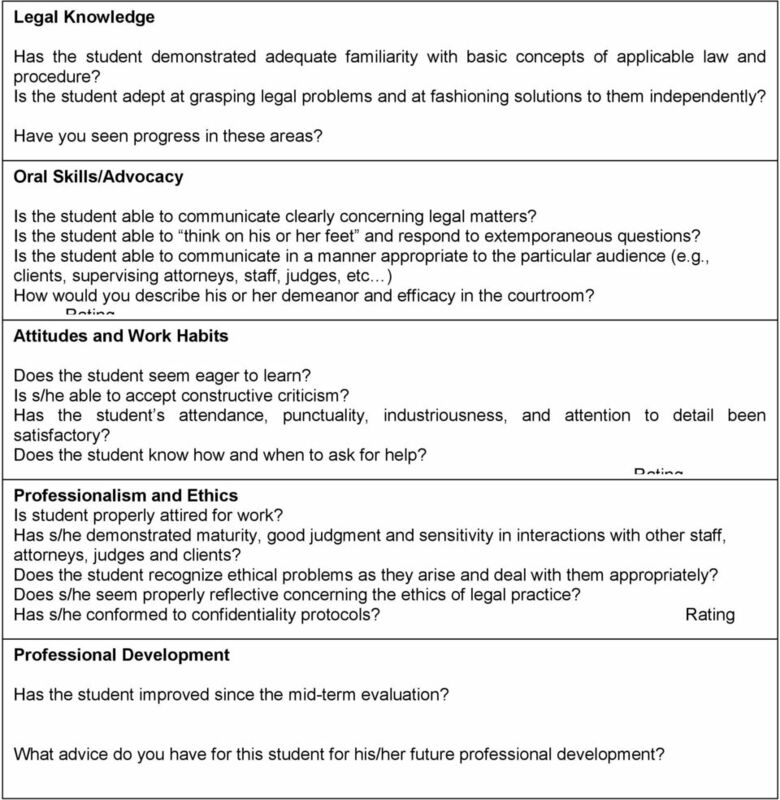 Oral Skills/Advocacy Rating Is the student able to communicate clearly concerning legal matters? Is the student able to think on his or her feet and respond to extemporaneous questions? Is the student able to communicate in a manner appropriate to the particular audience (e.g., clients, supervising attorneys, staff, judges, etc ) How would you describe his or her demeanor and efficacy in the courtroom? Rating Attitudes and Work Habits Does the student seem eager to learn? Is s/he able to accept constructive criticism? Has the student s attendance, punctuality, industriousness, and attention to detail been satisfactory? Does the student know how and when to ask for help? 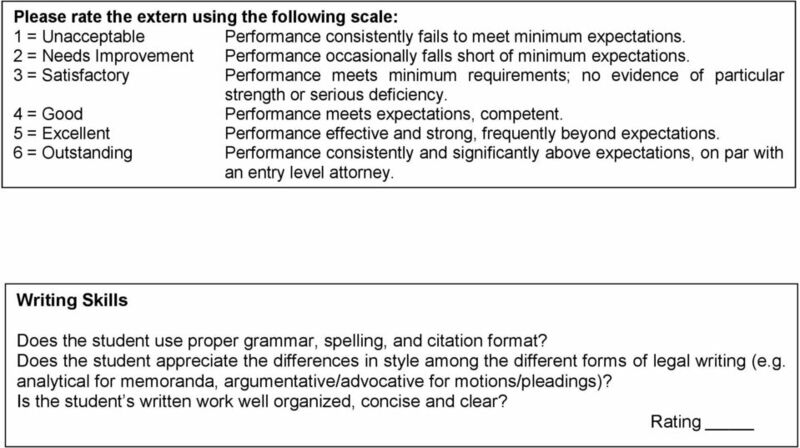 Rating Professionalism and Ethics Is student properly attired for work? Has s/he demonstrated maturity, good judgment and sensitivity in interactions with other staff, attorneys, judges and clients? 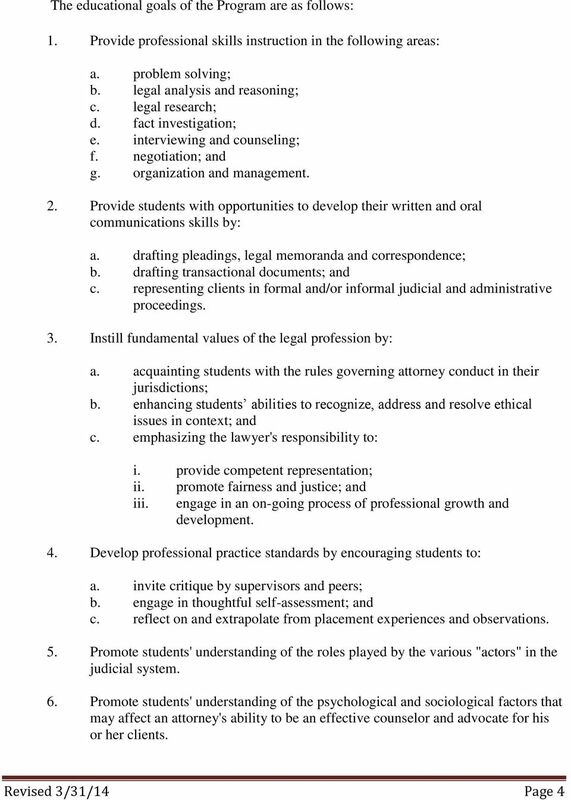 Does the student recognize ethical problems as they arise and deal with them appropriately? Does s/he seem properly reflective concerning the ethics of legal practice? Has s/he conformed to confidentiality protocols? 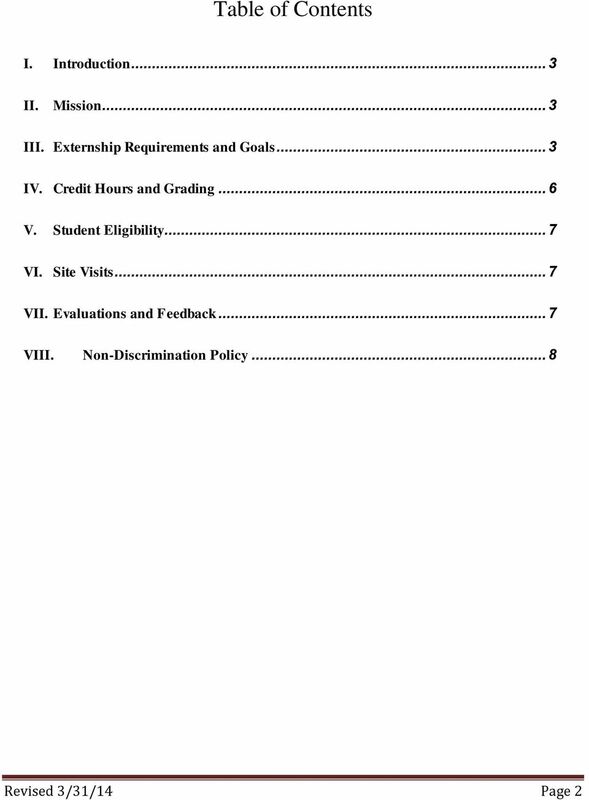 Rating Professional Development Has the student improved since the mid-term evaluation? What advice do you have for this student for his/her future professional development? 1.2 Degree Requirements: General. 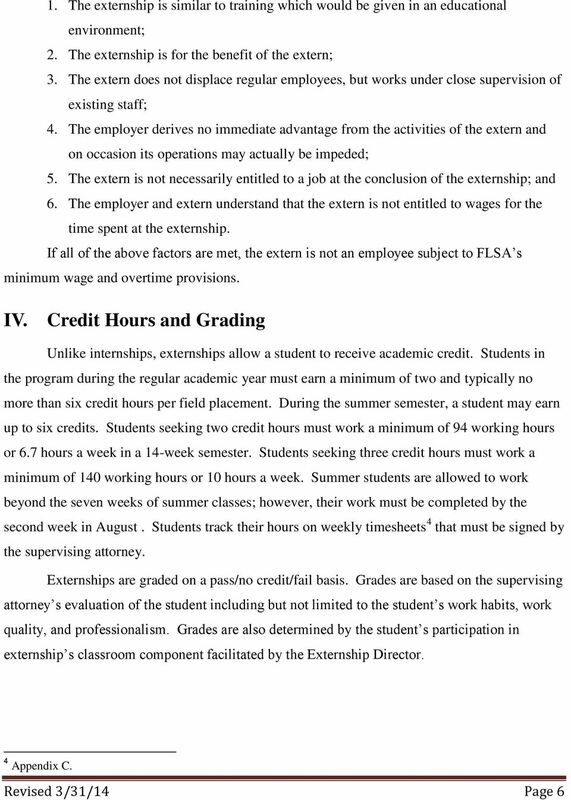 except in those cases set forth in section 13.3.8: hours of approved course work. 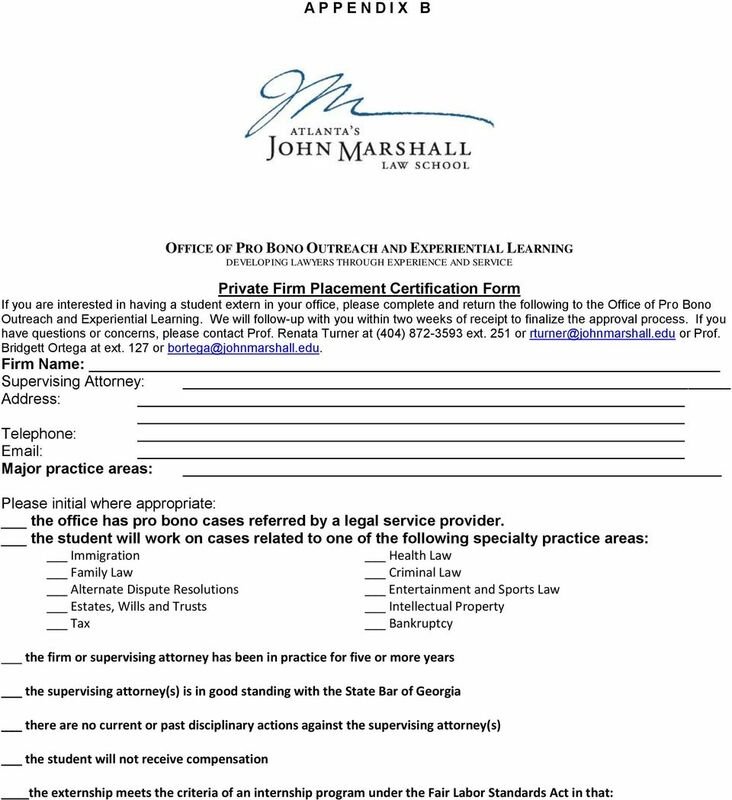 Atlanta s John Marshall Law School D-477 Criminal Law Ethics Syllabus & Course Outline Spring 2014 Associate Professor Michael Mears 1422 West Peachtree Street NW Atlanta, Georgia 30309 404 872-3593, ext.